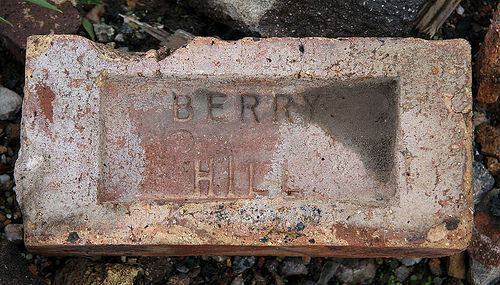 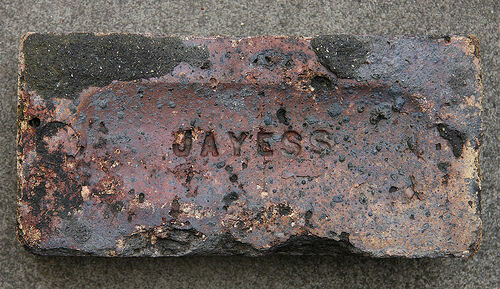 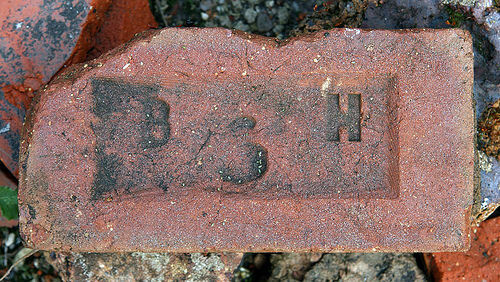 John Slater, Berry Hill Collieries, used the Jayess mark for some of the bricks produced at the Berry Hill brickworks. 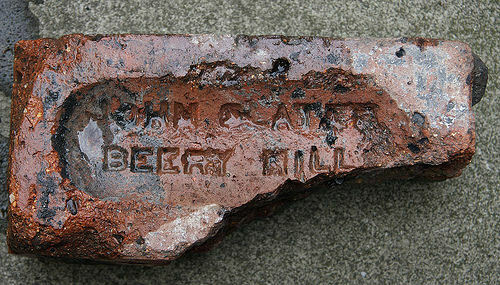 John Slater owner the Berry Hill collieries and brickworks having purchased them in 1914. 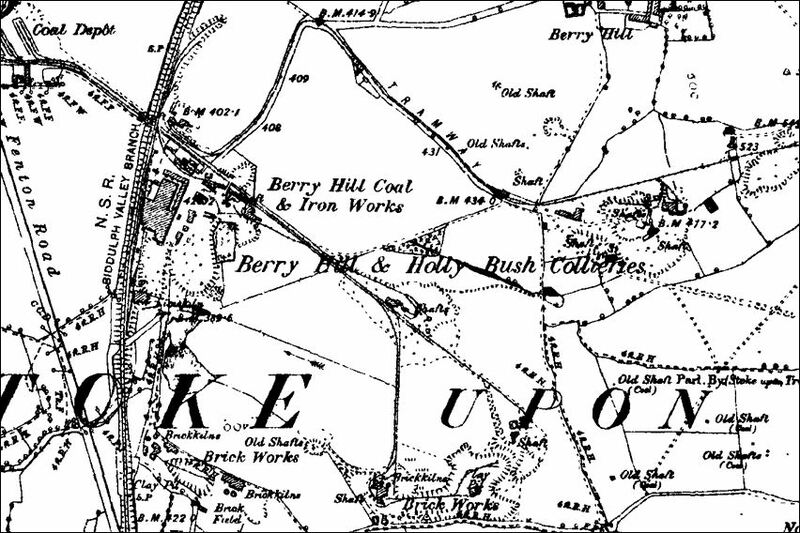 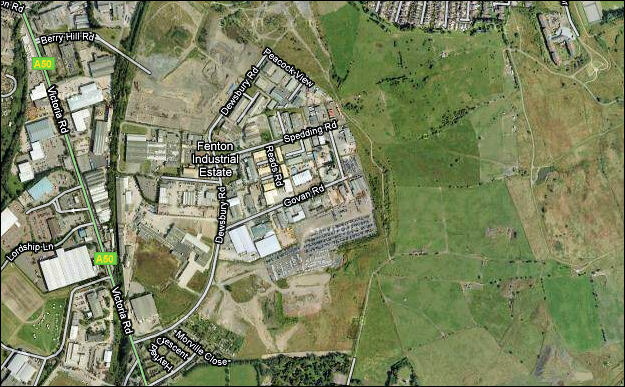 In 1918 he set up John Slater Ltd to operate Berry Hill and New Haden (Cheadle) Collieries - The brickworks at Berry Hill came as part of the deal.